Old and past events that are not active are moved here. 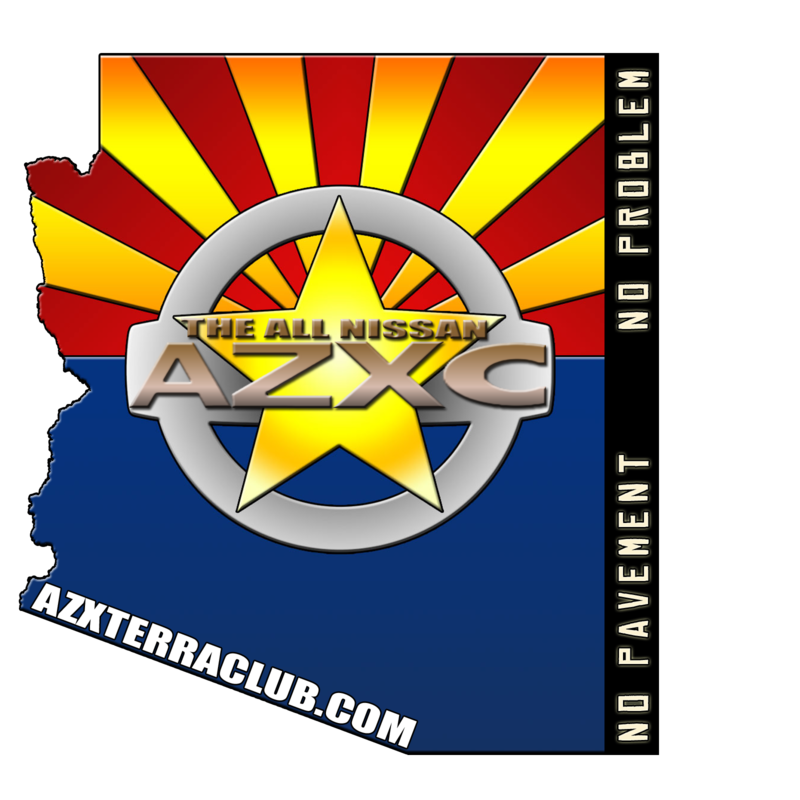 Visiting AZ, have to off-road this Sunday! easy get back into it run?